Someone once said that life is not measured by the number of breaths we take, but by the moments that take our breath away. Last week, I experienced this myself, together with one of my Unleashees, Piotr, and his Celtman Crew—the team I had the greatest honor of being a member of. But Piotr's breath was not being taken away just by the incredible views. 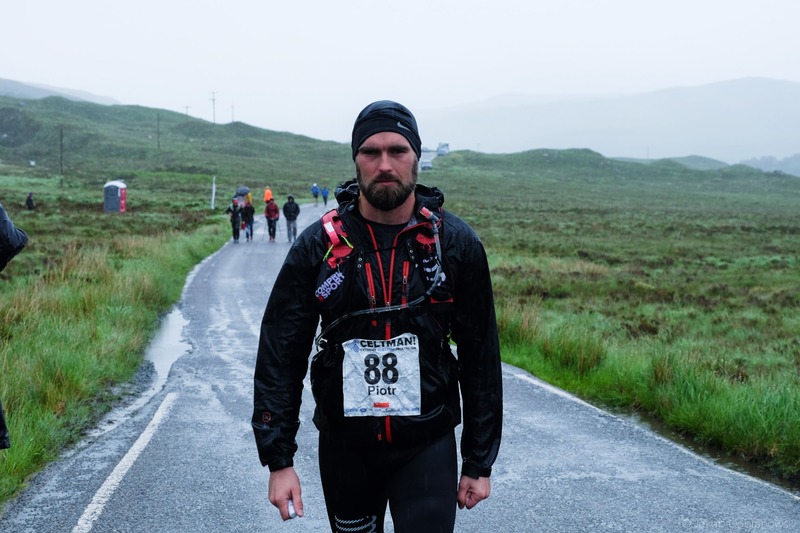 Up north, in the mountains, where rain seems to rise from the ground upwards and the wind always blows in your face, he had to challenge his greatest opponent. 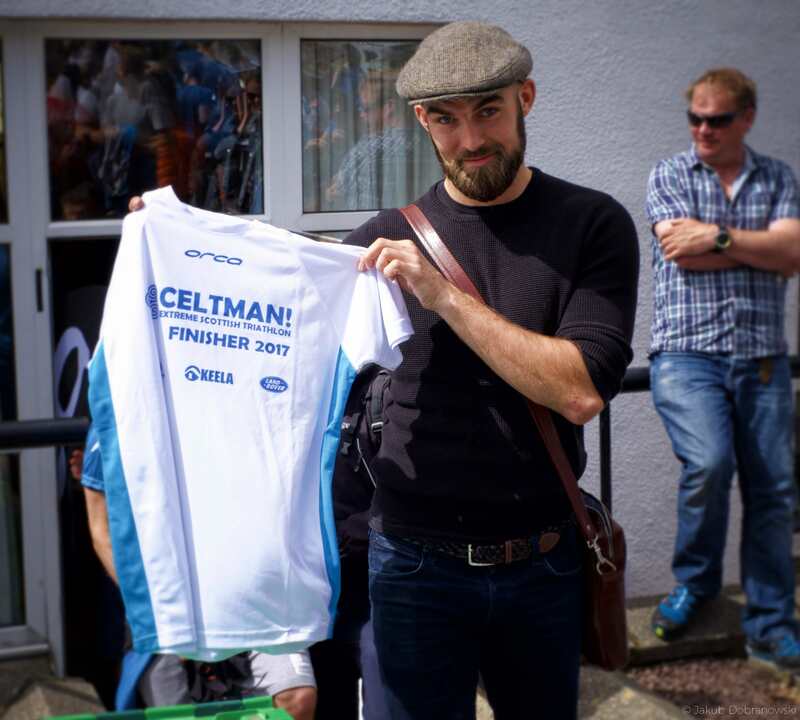 Celtman? Dancing wrapped in white sheets, hugging trees, building circles of stone, and talking to the elements? No, not really... Although proving who is stronger—you or the elements: water, wind, and earth without, and fire burning your muscles within—is certainly a part of it. 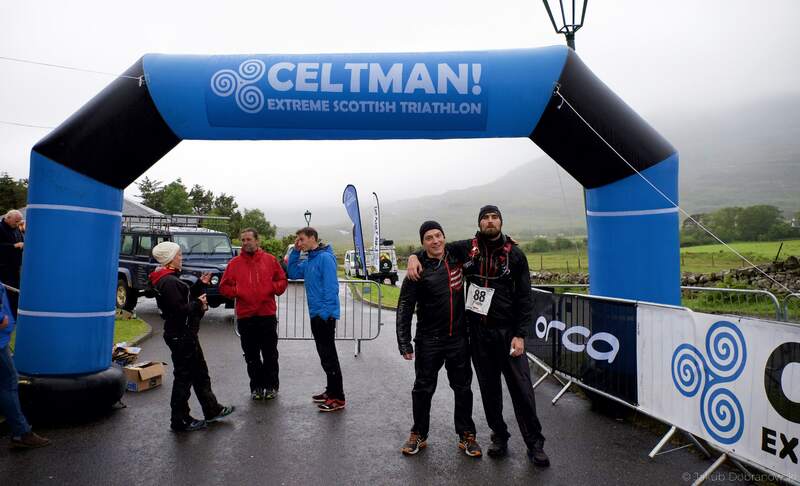 The Celtman race is one of the three most demanding triathlons in the world. Think Ironman, but with an extra spin, just to remind the participants of their place, in case they get too cocky. 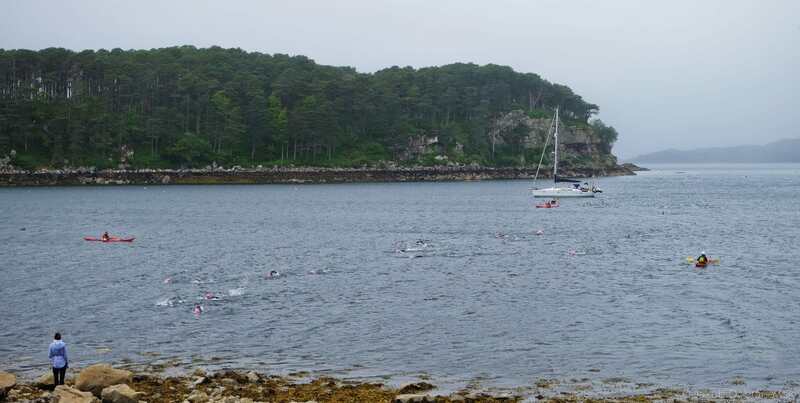 At four o’clock, well before sunrise, together with two hundred other men and women of steel, Piotr jumped into freezing waters of Loch Shieldaig and began his 3.4-kilometer swim, repeatedly getting surrounded by exceedingly friendly jellyfish always ready to give him a burning kiss. 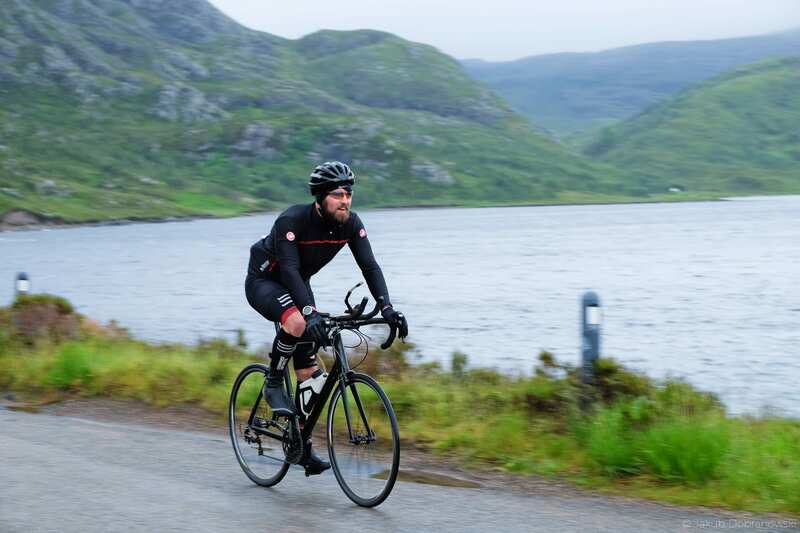 After he emerged from the bone-chilling loch, a 202-kilometer bike ride through foggy highlands beckoned… The narrow roads, serpentine, as if twisted in a mocking grin, were wet and slippery, thanks to the never-ending rain that apparently decided the competitors need some extra cooling to better overcome the excruciating challenge. Gusts of frigid wind surrounded Piotr in a furious vortex, in an unrelenting attempt to test his resolve. But the elements did not break him. He was unstoppable. Over the mountains, high and proud! 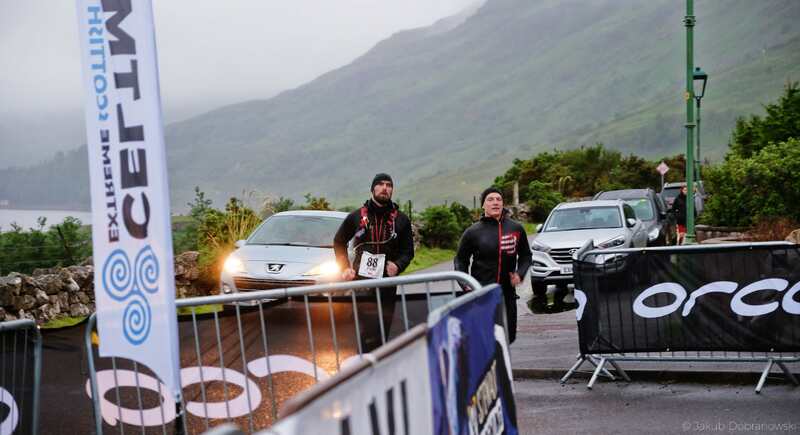 After jumping off of his bike, several hours later, Piotr was ready to face the third and final challenge. 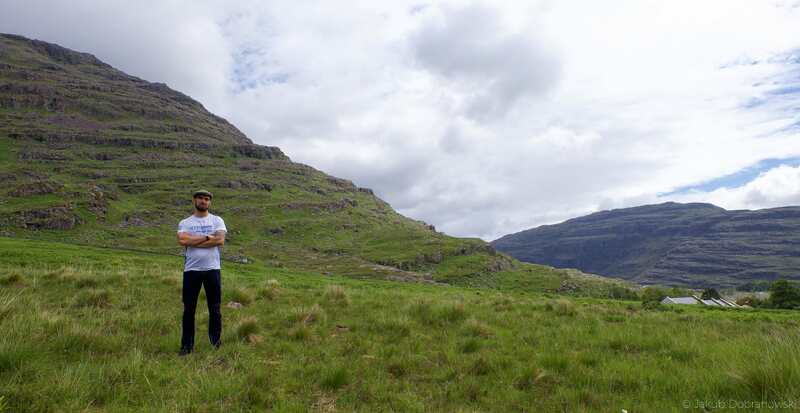 Together with his sterling wingman, Michał, they embarked on the quest to defeat the Mountains. Our Unstoppables were running for 42 kilometers, which, let me kindly remind you, means a full marathon—one after several hours of incredible, constant effort. 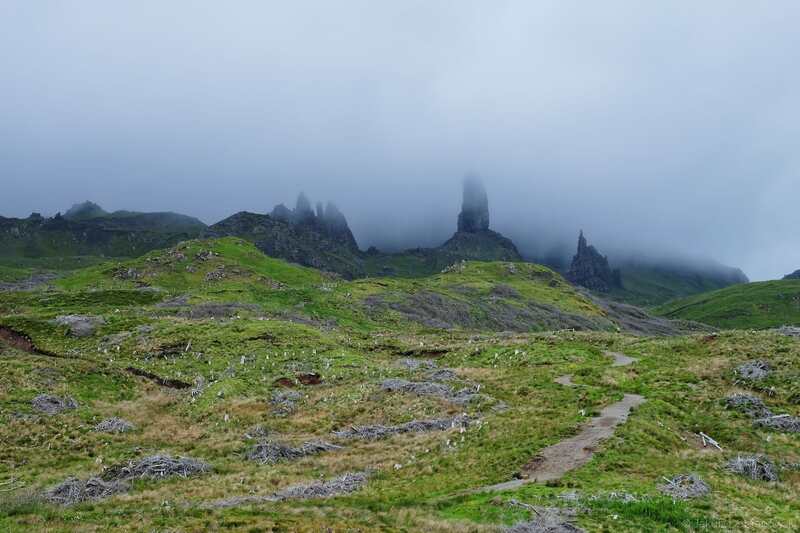 The path was leading them through ice-cold streams, slippery rocky slopes, almost-perpendicular climbs, and treacherous grass on mountainsides bathed in arcane mists. Watch Piotr’s quest in the video below—and do not forget to give him some runic kudos in the comments, if his achievement has inspired you!